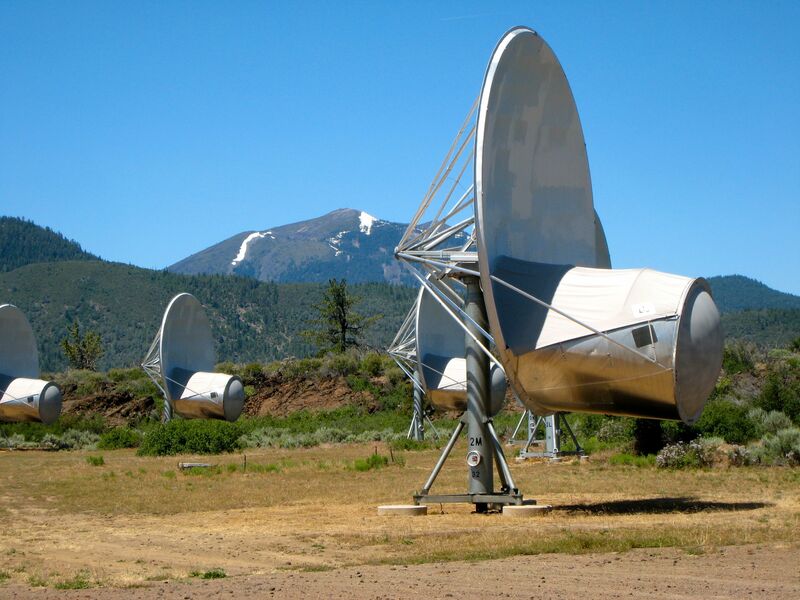 Photo: Allen Telescope Array | Where is Yvette? This entry was posted in America (United States Of), California, Photos, Science!. Bookmark the permalink.